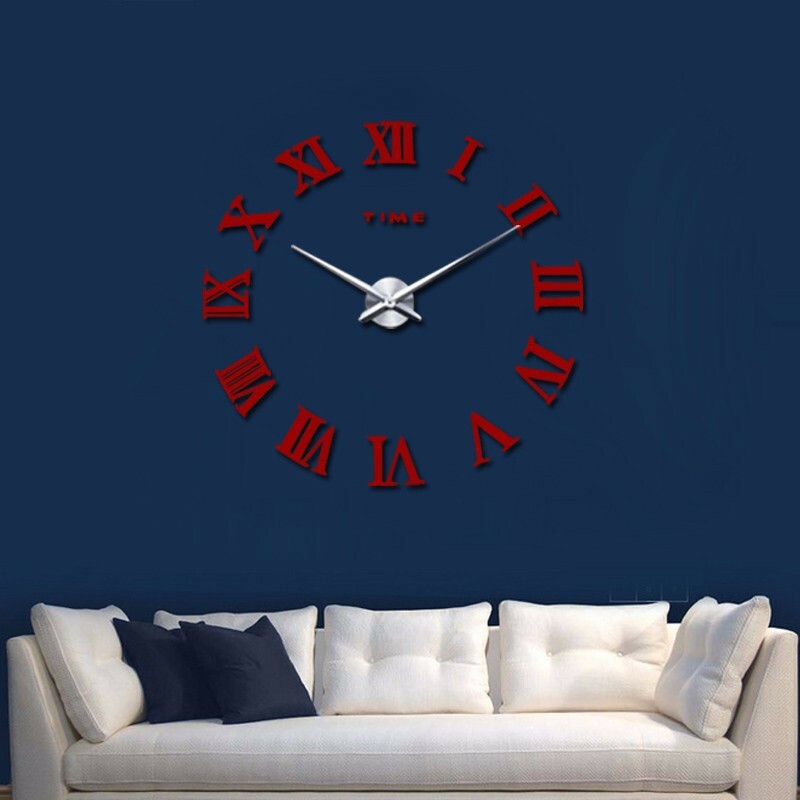 Like a work of art, this Wall Clock Roman numerals will ask you constantly about the time that scrolls and fascinates you in all its splendor. 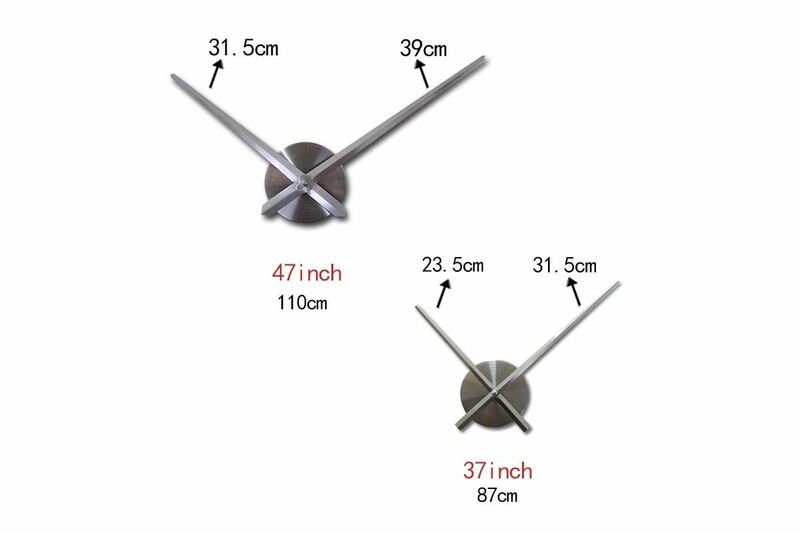 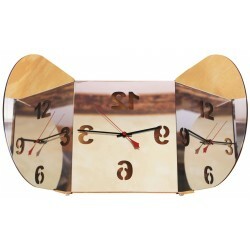 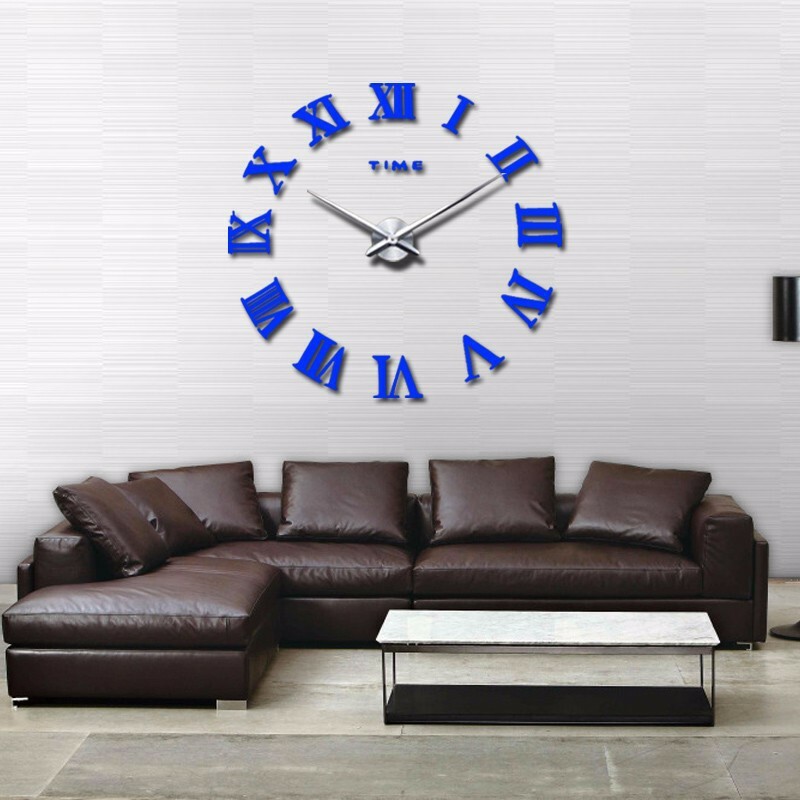 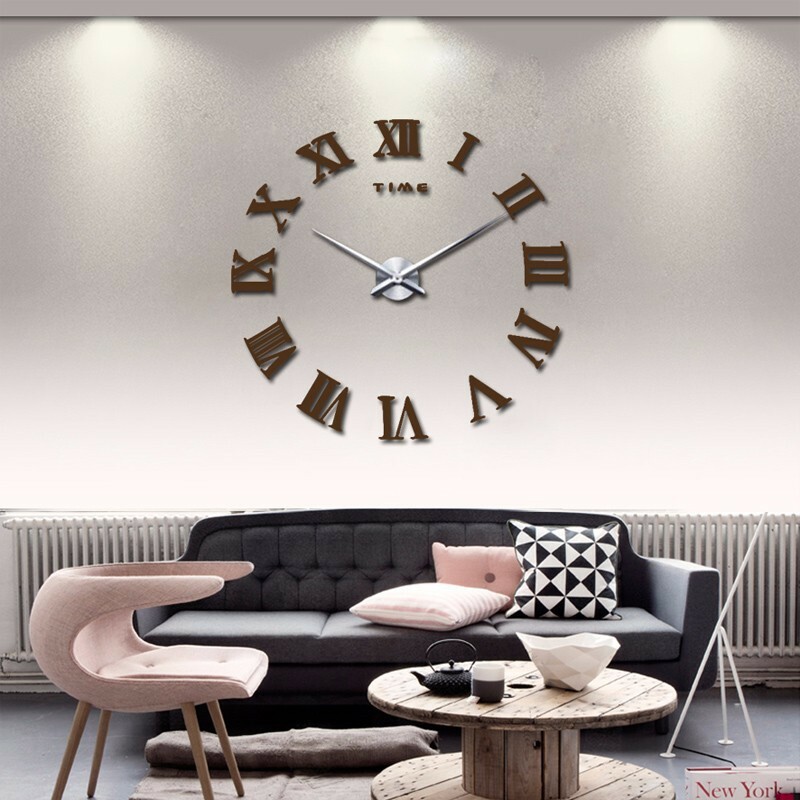 This large wall clock plays with the reflections of Roman numerals, needles and adapts over time. 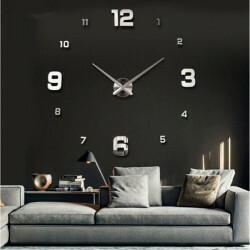 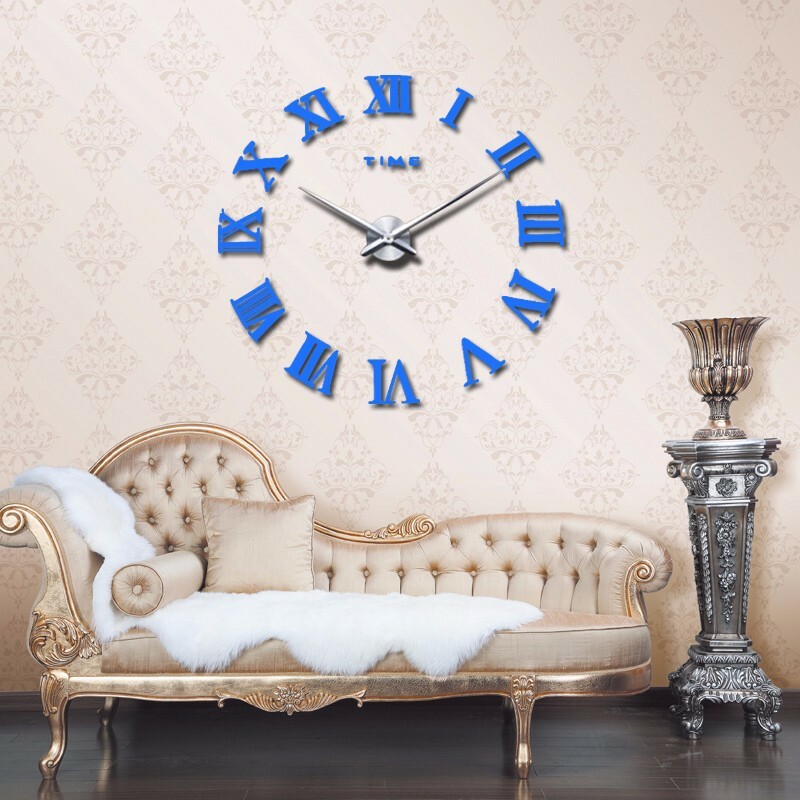 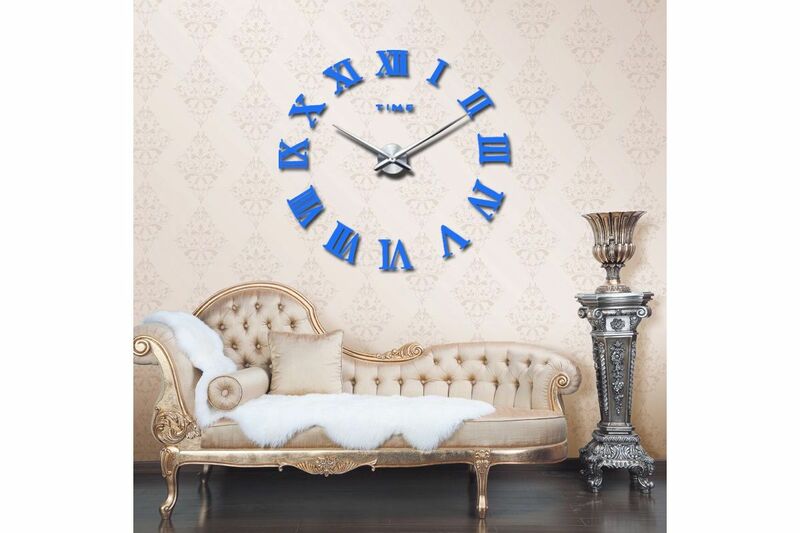 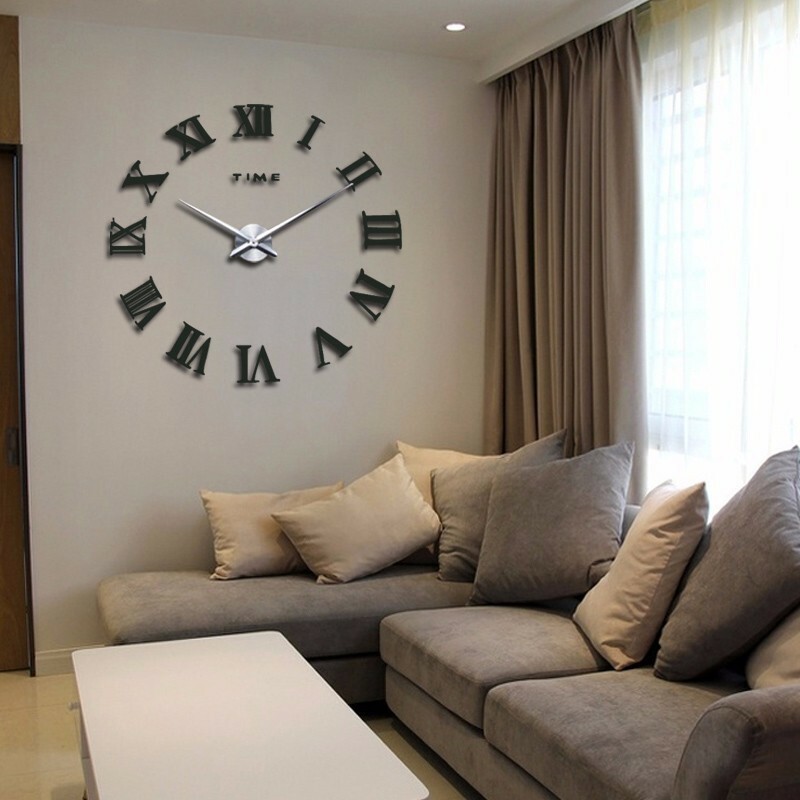 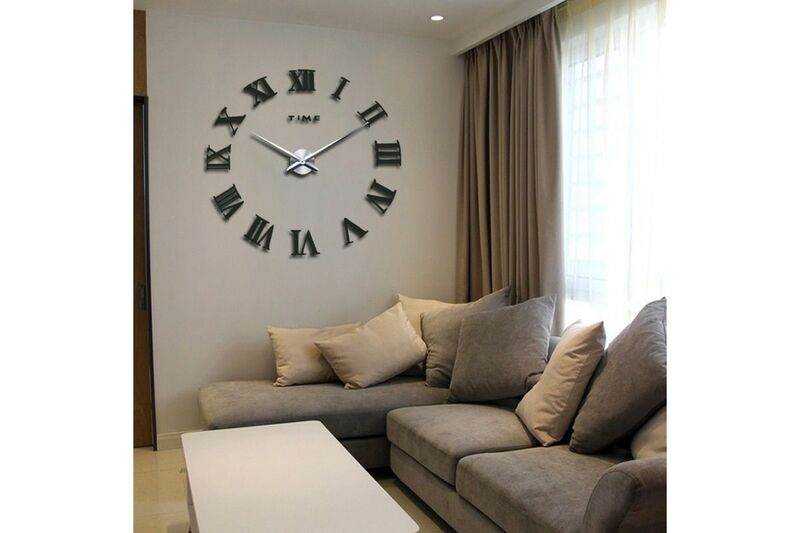 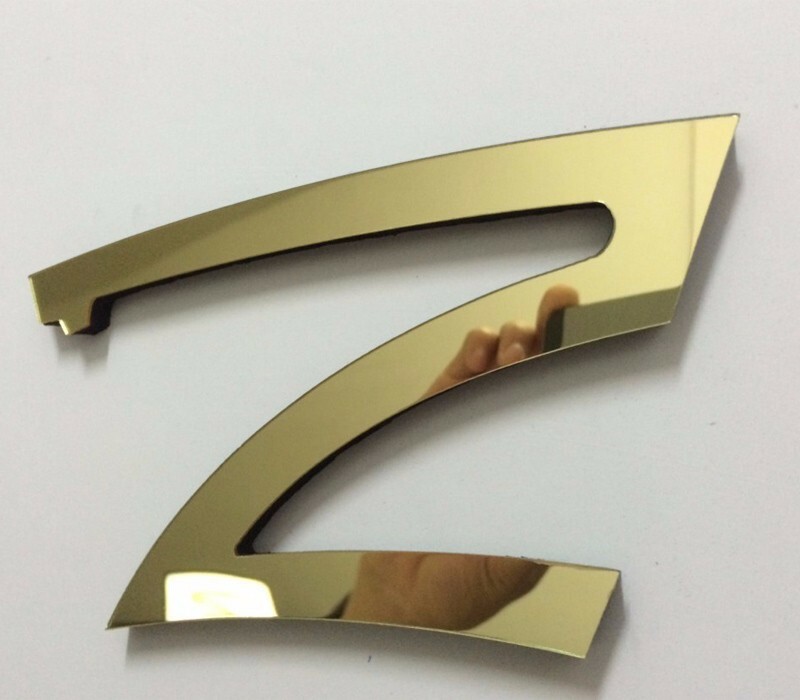 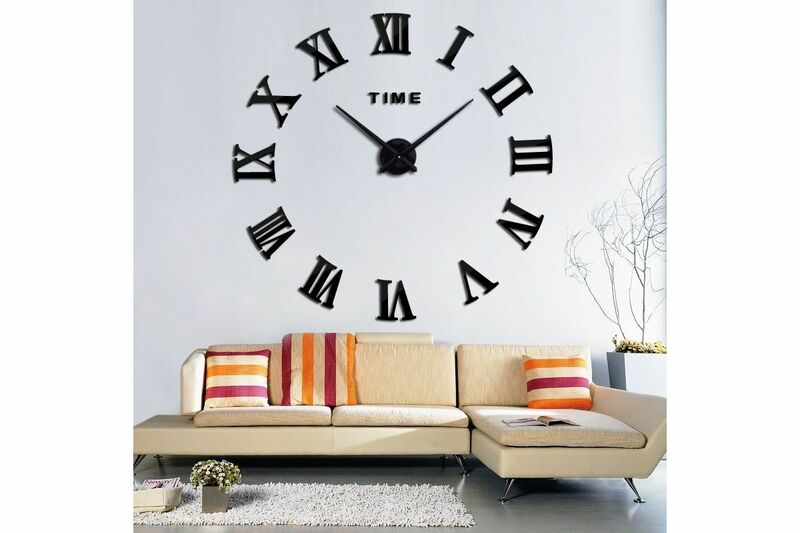 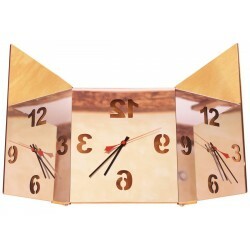 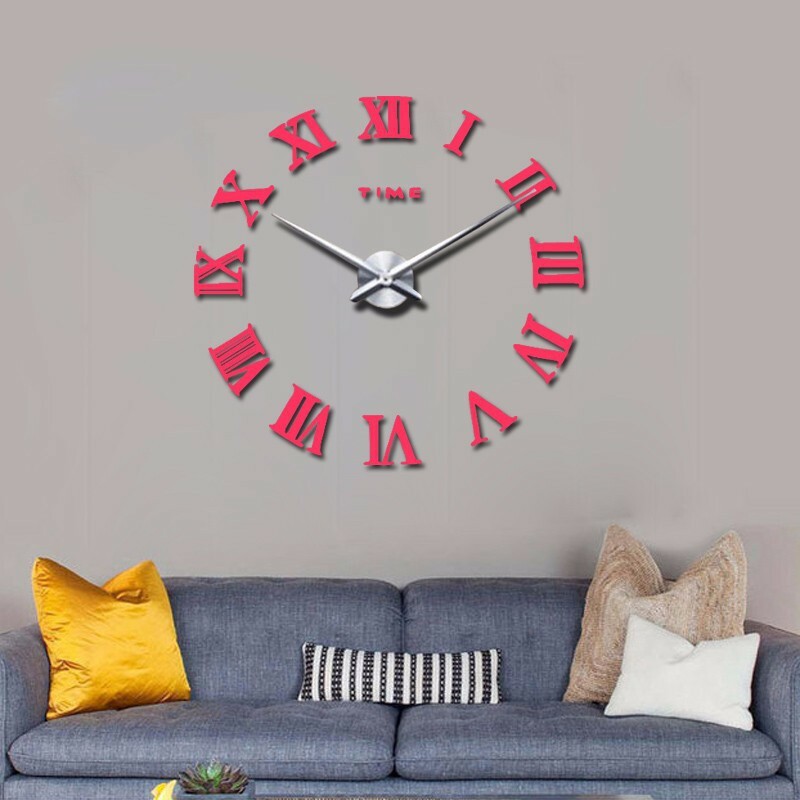 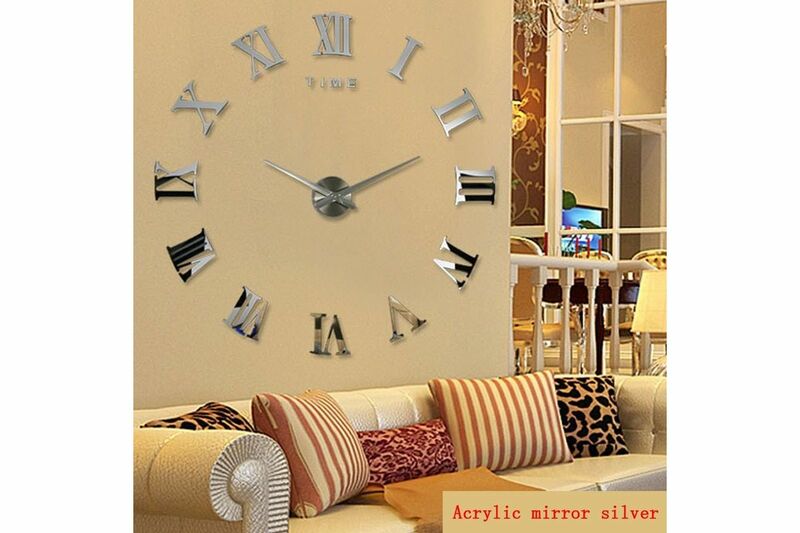 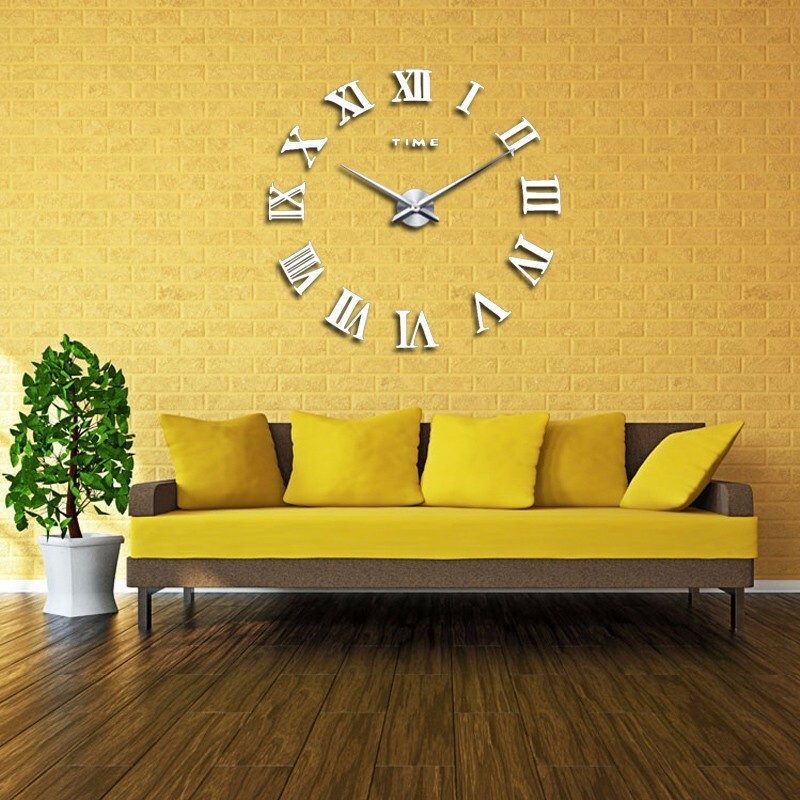 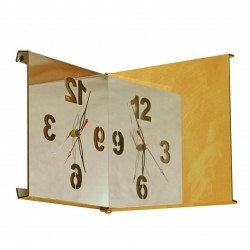 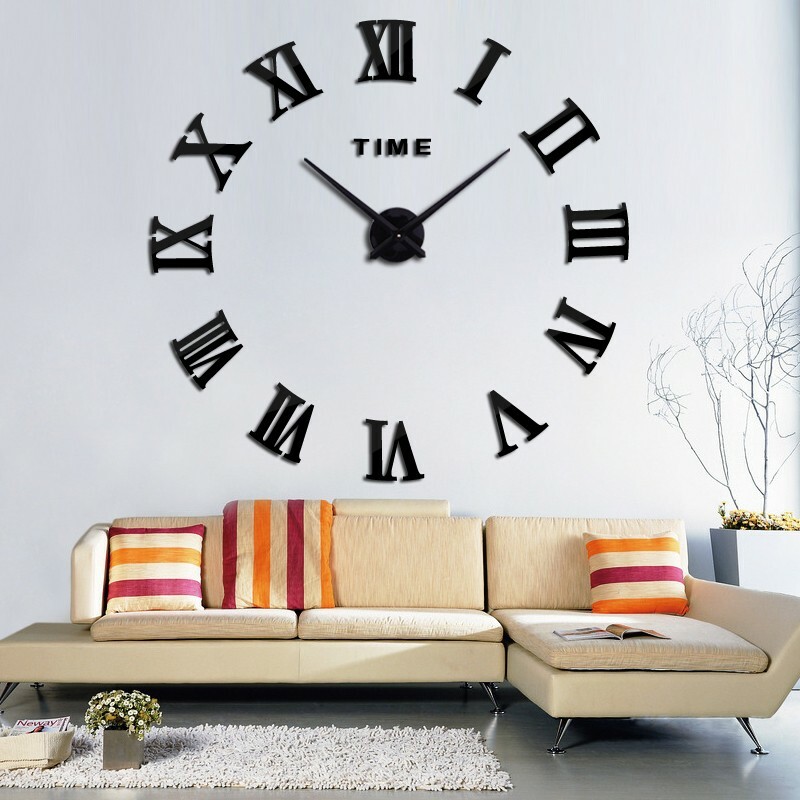 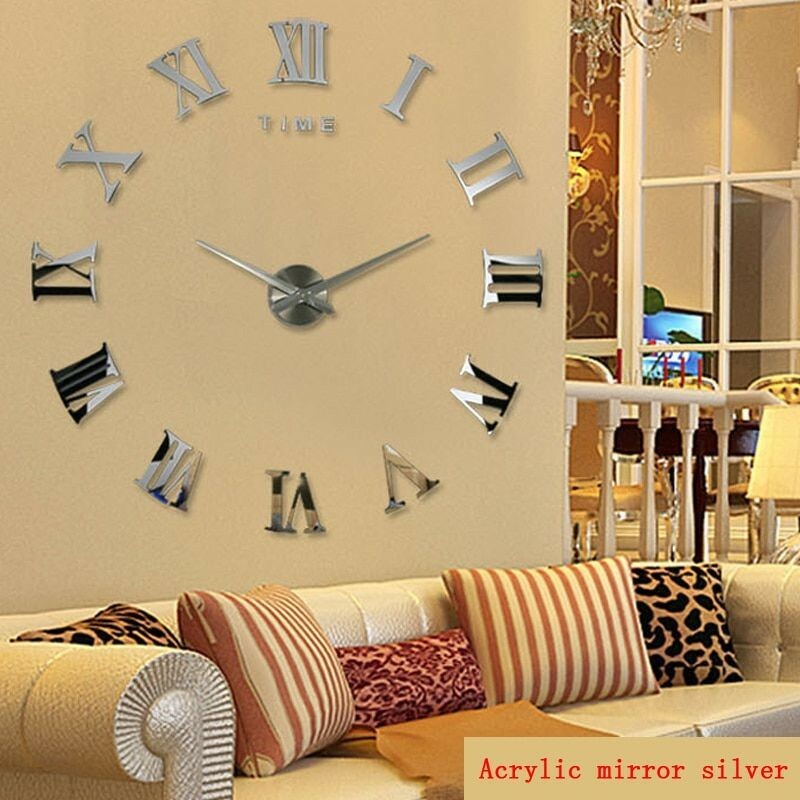 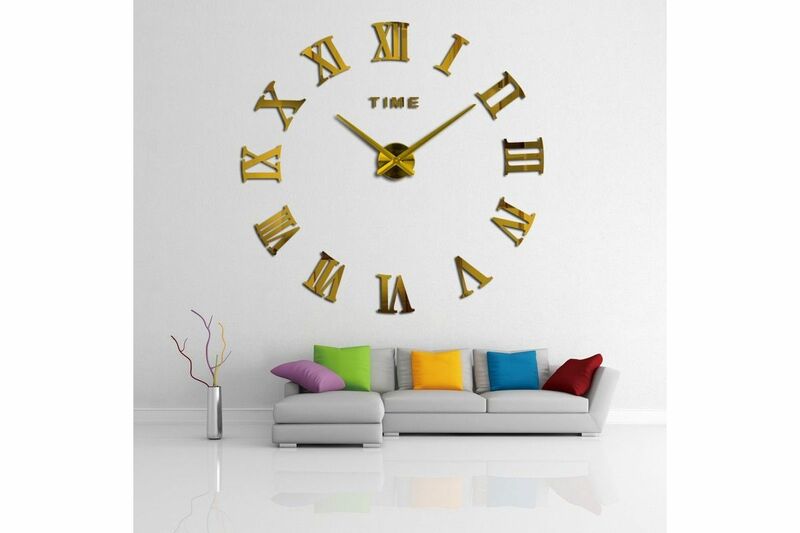 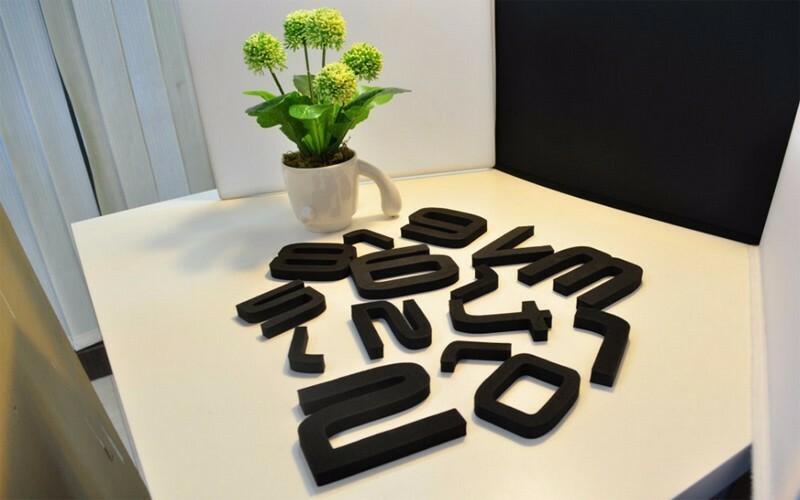 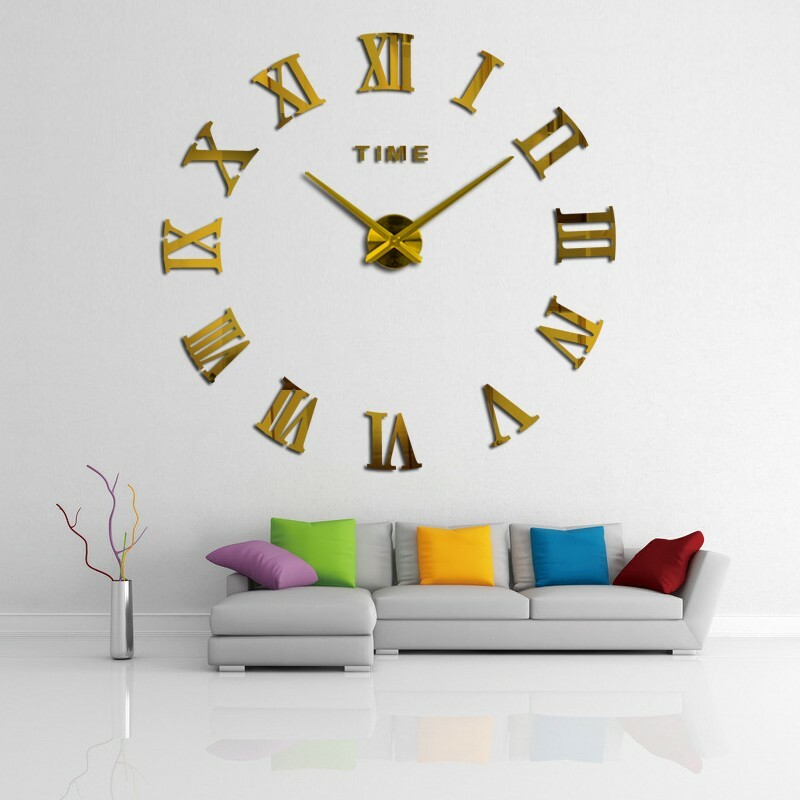 - With this wall clock Roman numerals and its faces in acrylic mirror, dare to watch the time scroll and enjoy the decorative touch it emits in the room that will adopt! 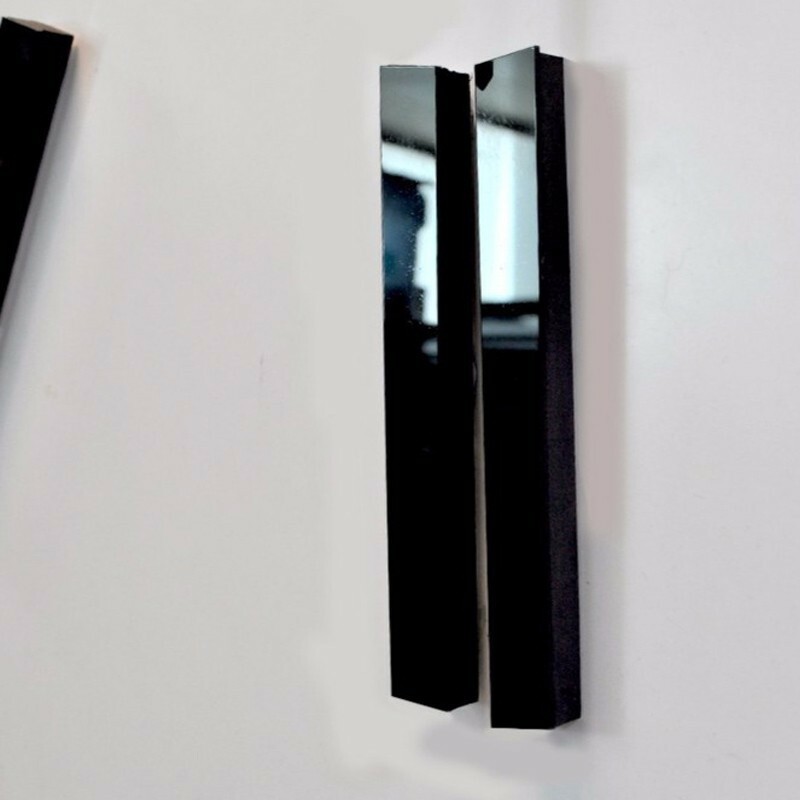    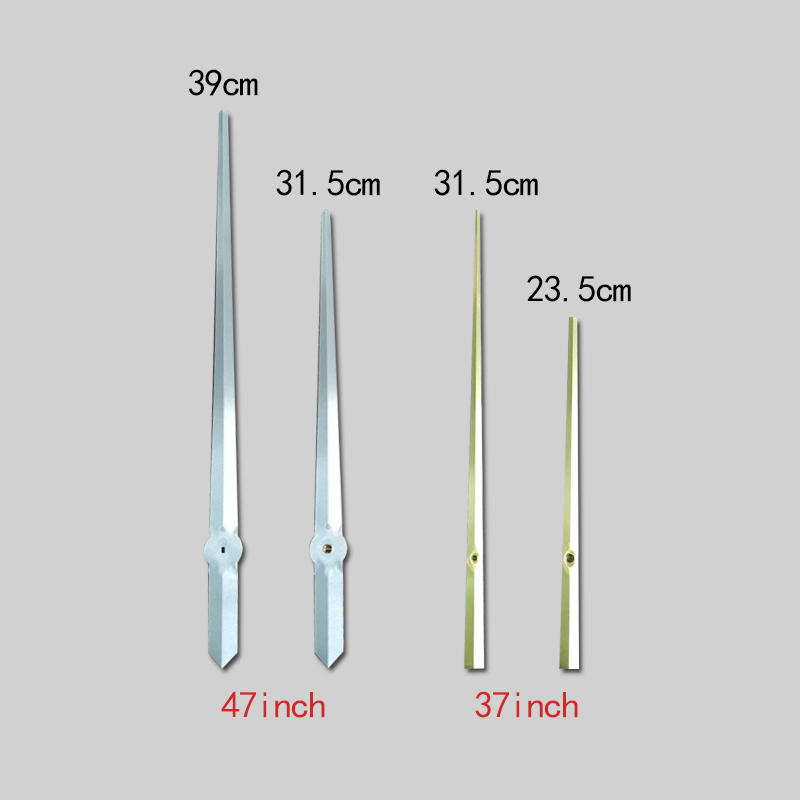 - Quick and easy installation because without tools and without drilling your wall. 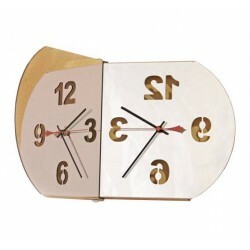 This is thanks to the double-sided adhesive pads and the instructions provided.